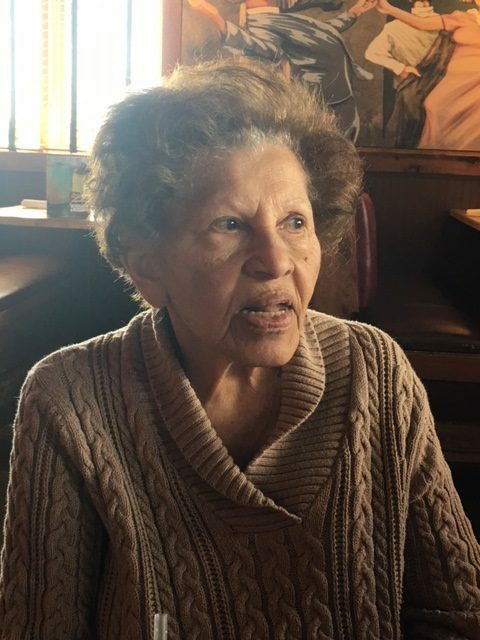 The missing elderly woman, Carmen Vazquez-Cardona, has been located and returned home safely at 10:30am today. Killeen Police searching for missing elderly woman. Officers were notified of a missing 93 year old woman who left the Lions Park Senior Center at 2:50 pm with an unknown male. A family member called officers after they were unable to locate Carmen Vazquez-Cardona at the senior center. Witnesses told the officers that they saw Carmen Vazquez-Cardona and a white male walking in the parking lot of the senior center. The male was approximately 5’6” tall, weighing about 180 lbs, with grey hair and wearing a hat. Carmen and the male were seen getting into a black two door car, possibly a newer model Mazda with a hardtop convertible. The witnesses said that Carmen got in the car as a passenger and the male drove away in an unknown direction. Carmen Vazquez-Cardona is a Hispanic female, approximately 5’3” tall, weighing about 118 lbs, with black hair and brown eyes. Carmen was wearing a pink shirt, blue jeans, and grey/white shoes and had grey or silver purse. Carmen is on medication for Alzheimer’s disease and it is possible she may become confused. She also has other medical conditions that require medications that she did not take with her. Carmen’s family said this is uncharacteristic of her normal behavior. Anyone who sees Carmen Vazquez-Cardona is asked to contact the Killeen Police Department 254-501-8830 or call 911 immediately. Our goal is to get Carmen home safely. Killeen Police searching for a missing elderly woman with Alzheimer’s disease. The family of Juliet Bernadette Son reported her missing from the 6000 block of Flat Slate Dr. on Sunday, May 31, 2015. Juliet was last seen walking in the area of Serpentine and Obsidian just after 5:00pm. Juliet is a 71 years old black female who is 5’2” tall, weighing 120-125lbs. She has brown hair and gray eyes. Juliet was last seen wearing a blue shirt with white stripes, brown pants and a brown hat with flowers. Juliet’s family advised that she is an Alzheimer’s patient who also takes medication regularly for other medical issues. She was not wearing her glass when she left. The Killeen Police Department is asking anyone who locates Juliet Son, to call 911 immediately. 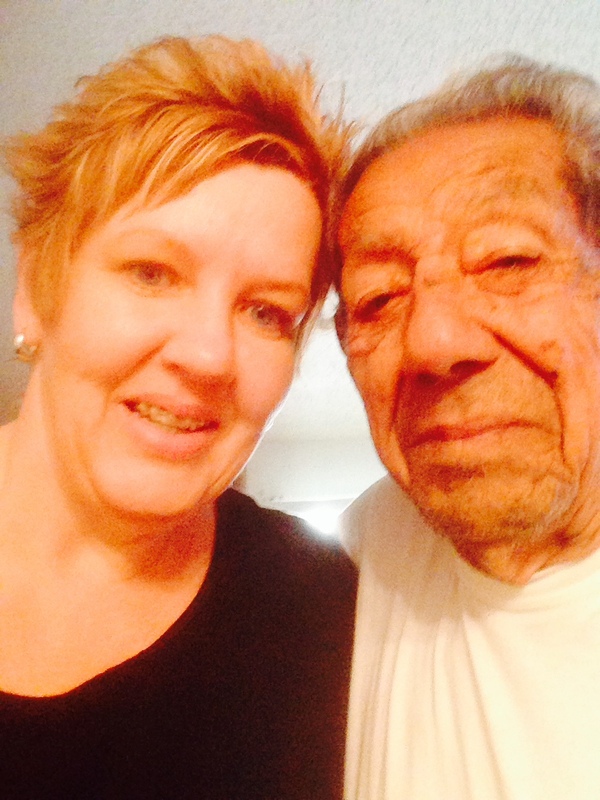 Mr. Rubio Zaragoza has been located and is safe. Thank you to everyone who assisted in looking for him. 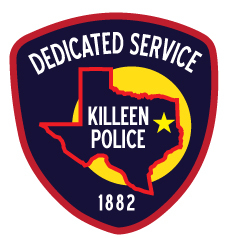 On Thursday night, June 5, 2014, at about 10:30 p.m. the police department was notified of a missing Killeen citizen. Mr. Rubio Zaragoza, an 86-year-old Hispanic male was last seen around 9:00 p.m. leaving his Killeen home in his blue 2003 Chrysler PT Cruiser bearing Texas license DJ2-S840 in an unknown direction of travel. Rubio is 5’7” and about 130 pounds with gray hair and brown eyes. He was last seen wearing a beige and brown checkered shirt and beige pants. Rubio is medication-dependent and showing the early signs of dementia. Rubio’s family and the police department are concerned for his welfare. If anyone has seen Rubio, please call the police immediately. The Killeen Police Department is investigating the report of a missing female and is asking the community if anyone has seen or heard from her. On January 3, 2014, family members of Ida Denise Ray reported to officers that Ida was last seen picking up her dog at the Animal Control Shelter in Killeen and hasn’t been seen since. She was driving her 2006 Blue Jeep Commander bearing Texas license plate JWH 543. 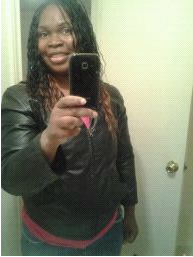 Ida is a 43 year old black female with black hair and brown eyes. She is approximately 5’3” tall and weighs approximately 150 pounds. The family advises she is on medication and has not taken it recently and they are concerned for her safety. Detectives are asking anyone who sees Ida Denise Ray or knows her whereabouts to contact the Killeen Police Department at 254-200-7905 or in the event she is somewhere other than Killeen to contact the local law enforcement agency. Ida Denise Ray was located by deputies with the Eastland County Sheriff’s Office. She has been transported to a local hospital for precautionary treatment.